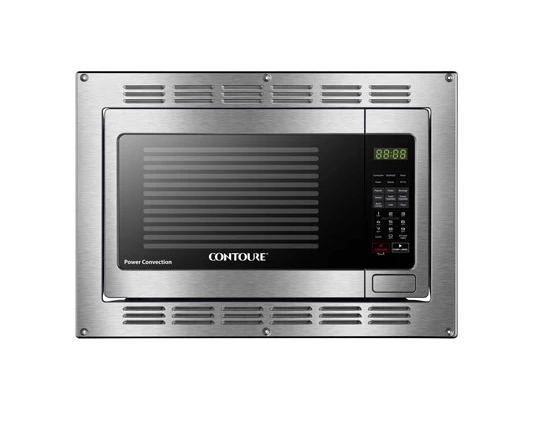 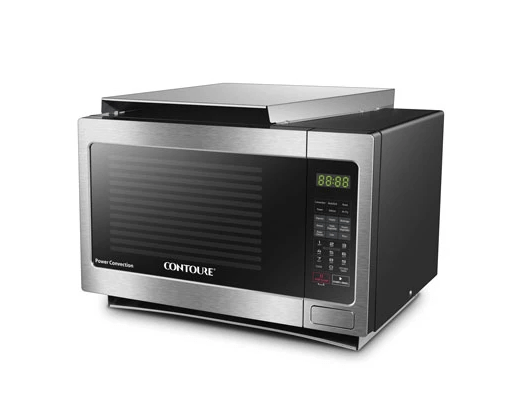 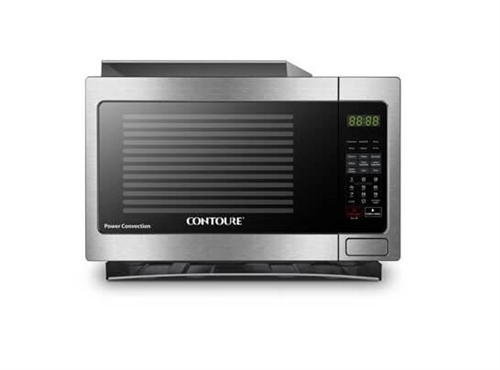 With the Contoure RV-200S-CON Convection RV Microwave, you can now bake, brown or crisp foods using the convection function or the combination convection and microwave oven. 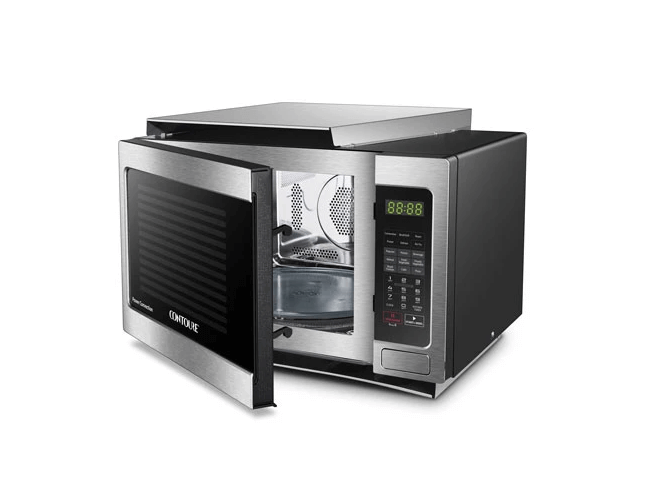 NOTE: Product photo shows microwave with a trim kit. 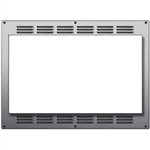 Trim kit part #TK-188BK is sold separately.